Come dive Sisters’ islands, now open. Sisters’ islands it’s our own local marine park. Availability and times have been balloted for our next trips to Sisters’ Islands. Interested. Fill in form and we will keep you updated on schedules available to join us and dive sisters’ islands! Sisters’ Islands Marine Park is now open. We will get back to you with more information, once trip availability is known. To encourage a deeper appreciation for Singapore’s marine biodiversity. 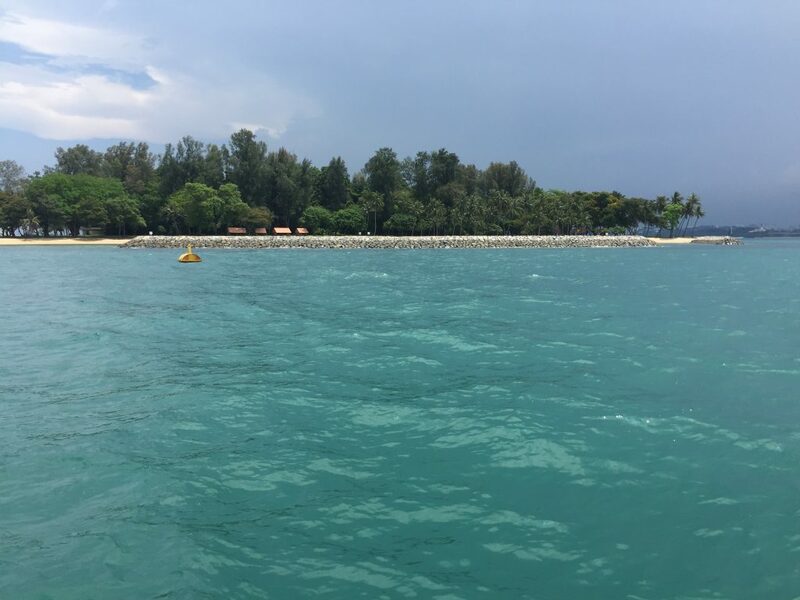 NParks has developed Singapore’s first Dive Trail located at Pulau Subar Laut or the Big Sisters’ Islands Marine Park. Two separate trails with varying depths have been established to showcase. The variety of marine biodiversity and reef features present in Singapore’s waters. Approximately 100m in length, the shallow trail will take divers around a loop to a maximum depth of 6m. The deep trail will reach a maximum depth of 15m. To protect marine biodiversity, the Dive Trail is planned for divers with relevant dive experience. And a certification beyond entry level from reputable international training organisations. This certification can be obtained by signing up with certified dive centres. Certification required Beyond entry level from reputable international training organisations. This excludes junior divers and non-independent certification.